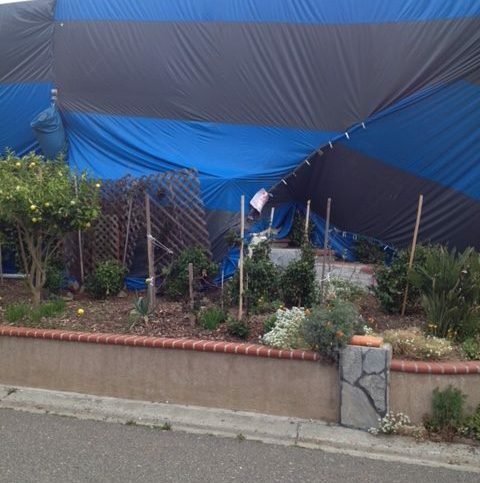 Hi Tech Termite Control of the Bay Area, Inc. The techs are very good. They are clean, personable, showed up on time, and took care of the problem. They seemed extremely professional, and I'm looking to extend our contract. The particular project manager we had made all the difference. I appreciate that they hire good knowledgeable people with good people skills. I was pleased with their ability to scientifically treat our condo thoroughly and completely without requiring tenting. They use an elegant approach. I like what they do and the people that did it for us. They were just fabulous. Use them. I've used them a number of times. They're great. They're honest. The pricing is good. They are convenient and flexible and will work with you. 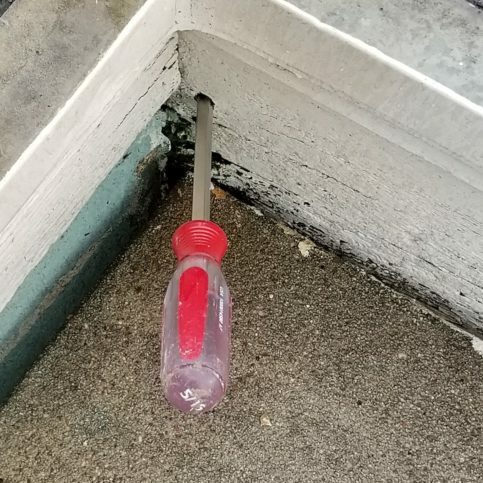 Hi Tech Termite Control of the Bay Area, Inc. uses advanced technology and environmentally-friendly, state-approved chemicals to combat termite infestations in Bay Area homes, businesses and industrial properties. 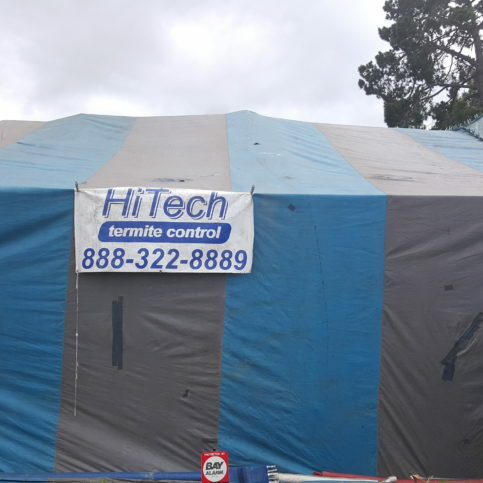 The company provides standard fumigation services, but it also employs microwave technology that allows it to eradicate termites without tenting a property or removing its furnishings. 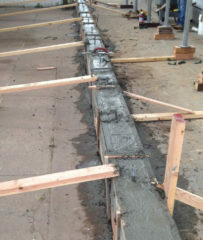 Other services include structural damage repairs, escrow inspections and annual maintenance programs. 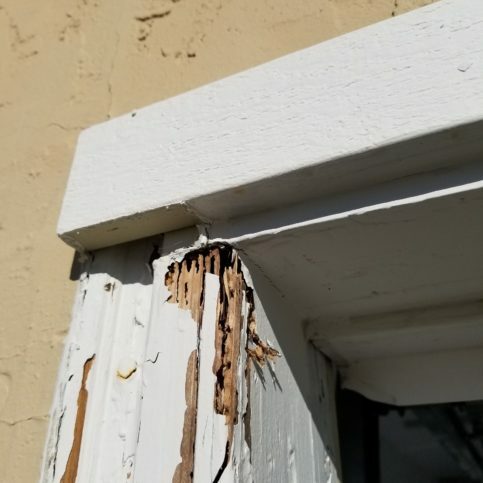 Hi Tech Termite Control of the Bay Area offers a three-year, full-structure warranty that covers damage caused by all species of termites and wood-boring beetles. The warranty also protects against new infestations that may appear during the original warranty period. 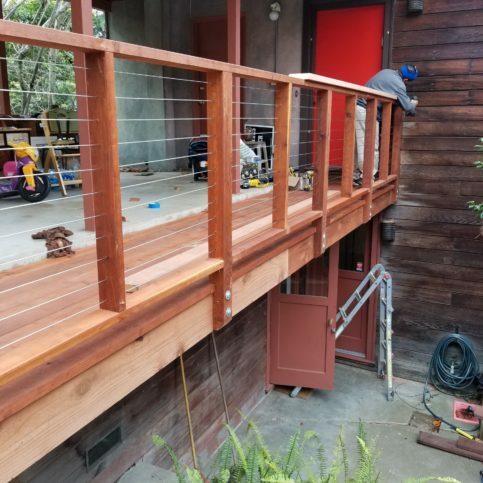 DIAMOND CERTIFIED RESEARCHED CAPABILITIES ON Hi Tech Termite Control of the Bay Area, Inc.
Company Name: Hi Tech Termite Control of the Bay Area, Inc.
DIAMOND CERTIFIED RESEARCHED ARTICLES ON Hi Tech Termite Control of the Bay Area, Inc.
• Don’t affix wooden trellises to exterior walls. • Keep mulch, wood debris, scrap lumber, sawdust and firewood away from your home. If you keep firewood outside your house during the winter, raise it off the ground. 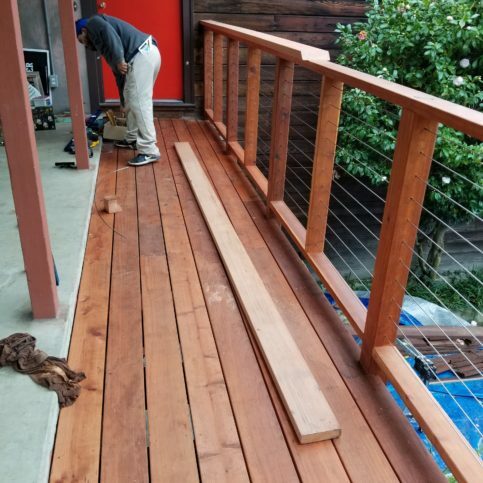 • Trim all shrubs, bushes and other dense greenery away from your home’s foundation. Move mulch away from the foundation as well. • Don’t stack, store or bury wood debris adjacent to your home. • Remove infested trees and stumps. 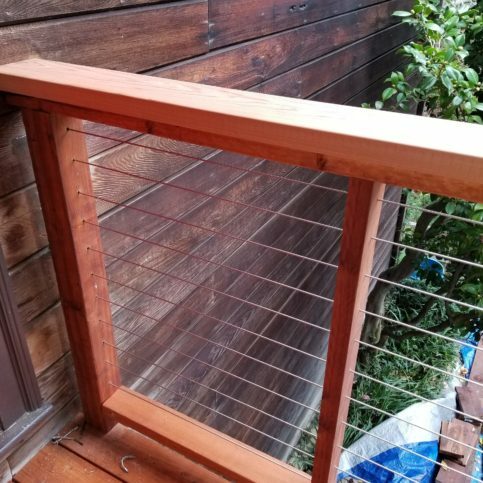 • Keep a good coat of paint on all exterior wood. 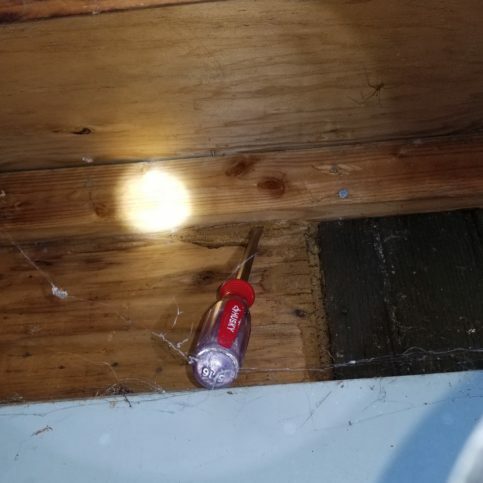 • Apply clear caulk to cracks and wood separation on exterior trim. • Repair leaking faucets and water lines, both indoors and outdoors. 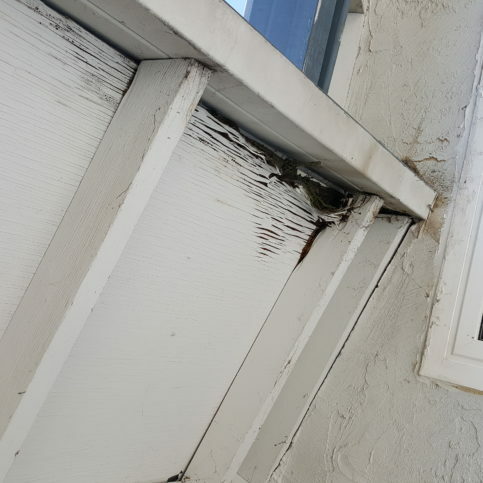 • Fix leaky roofs and gutters. • Don’t allow leaves to accumulate in gutters and drains. 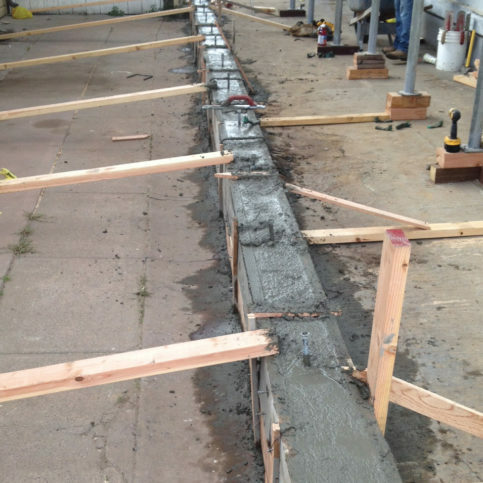 • Grade soil so water (including air conditioning condensate) runs away from foundations. 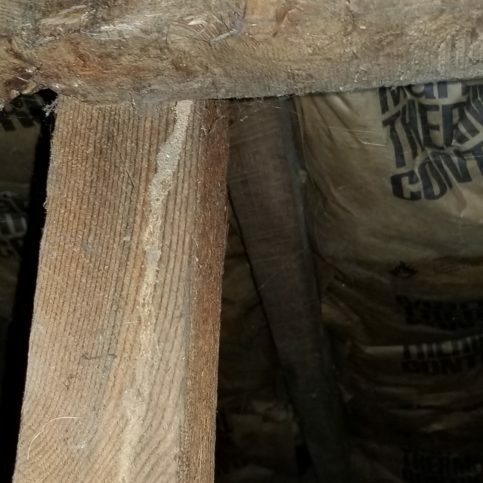 • Ventilate crawlspaces and attics to reduce humidity. 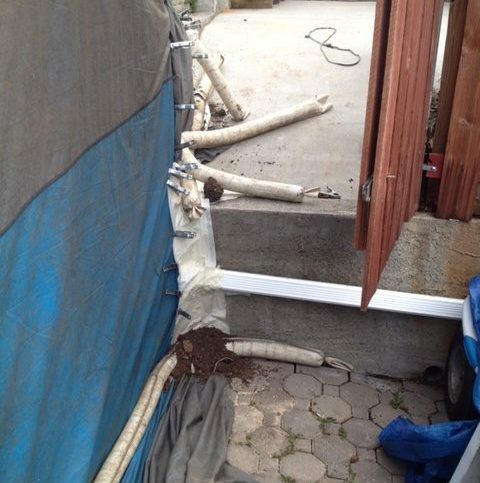 • Cover at least 90 percent of the soil in crawlspaces with plastic sheeting. 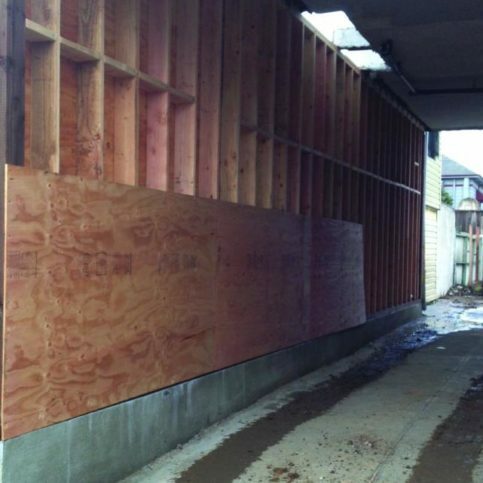 • Ideally, wood siding, stucco and foam board should be at least six inches away from the ground. 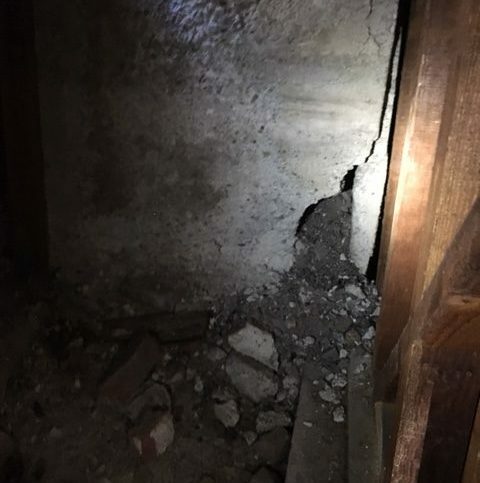 • Seal all cracks and holes in your home’s foundation to block access points. 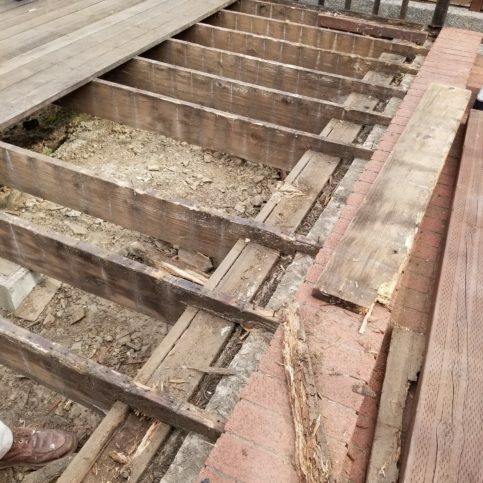 A: There are four species of wood-destroying pests in Northern California: powder post beetles, dry wood termites, subterranean termites and damp wood termites. 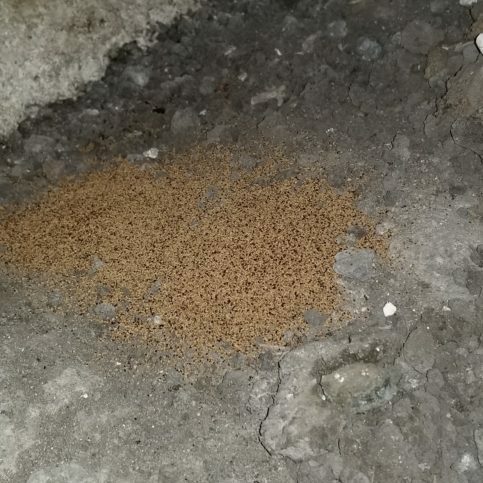 Dry wood termites are the most common—they leave piles of droppings or pellets near their nests, and they swarm on warm days (swarmers look like red ants with wings). 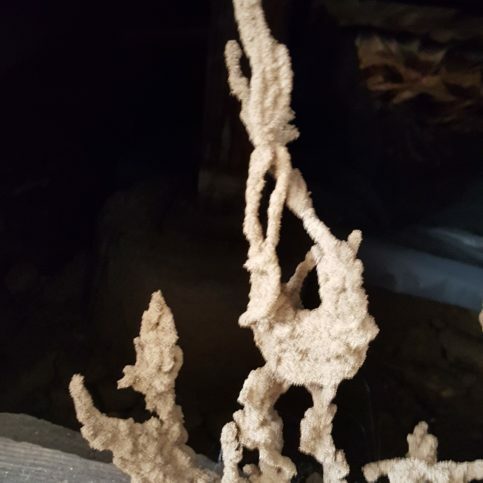 Subterranean termites are ground dwelling and build tubes to access their food. 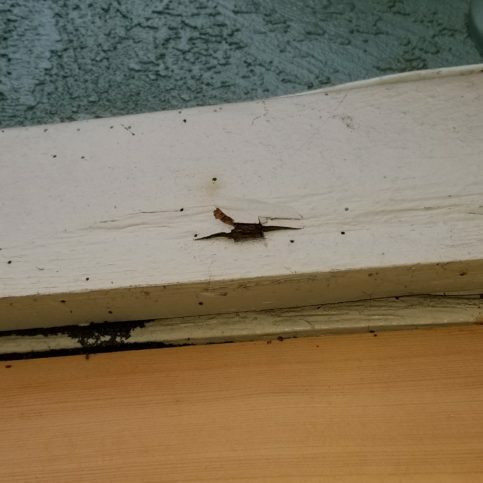 Look for mud tubes or swarmers in the spring months. Subterranean swarmers look like small, black water ants with wings. 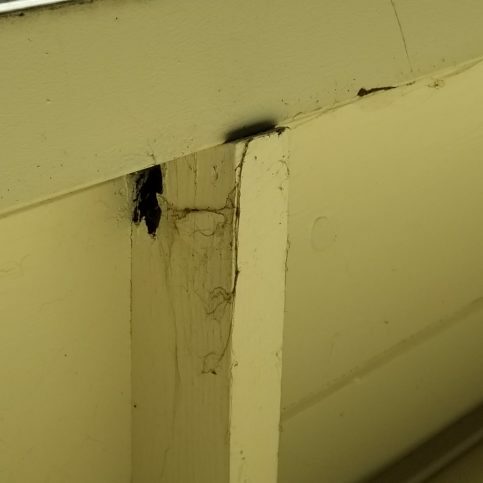 The easiest way to identity flying ants from termites is to check the wings—if they’re short, stubby and end at the rear end of the insect, it’s a flying ant; if they’re long, tear-shaped and twice the length of the insect, it’s a termite. 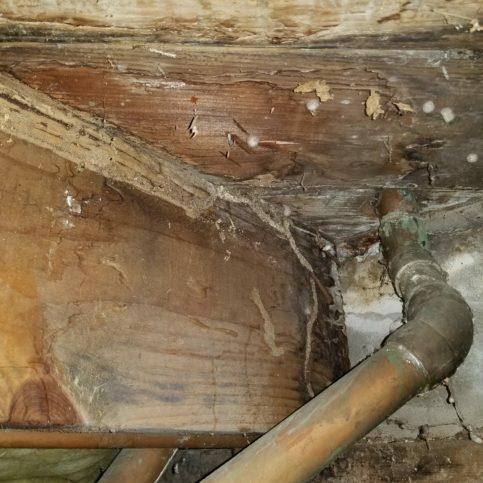 Hollow wood is also a very good indication of an infestation. Q: How does the microwave process work? 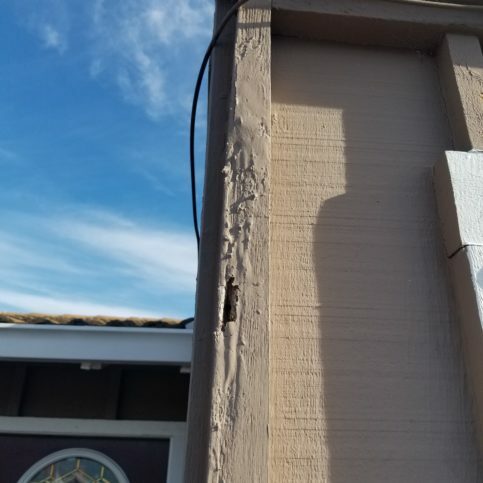 A: We use visual inspection and detection devices to locate dry wood termite infestations. 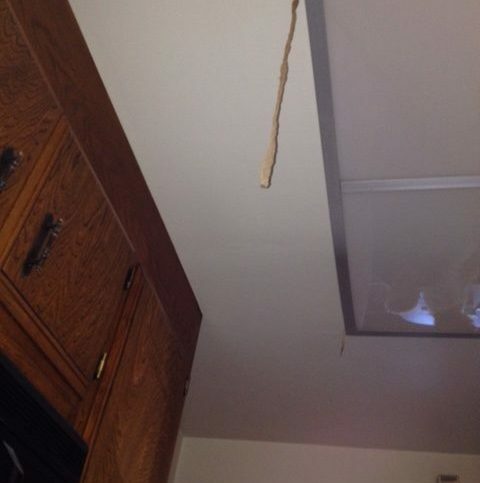 Once detected, the microwave is directed at the termite nest, heating the area to about 200 degrees Fahrenheit. Termites are more than 90 percent water, so they boil to death. 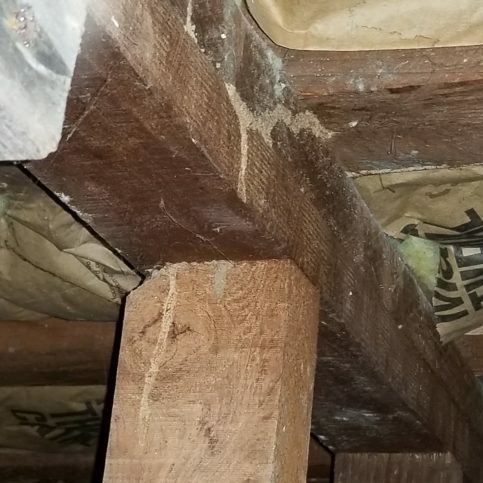 We also occasionally use low-toxicity chemicals, depending on the species of termite and where the nest is located. Q: Can any structure be treated with the microwave process? A: No. 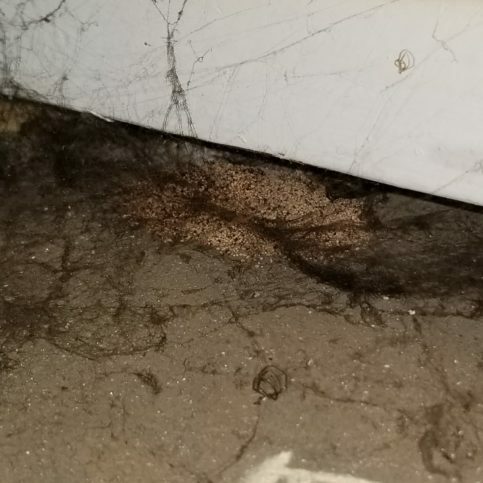 If a structure is heavily infected throughout and has been left untreated for years, it should be fumigated first, and then controlled by the microwave process. Q: Do I have to leave my house during the microwave process? A: No, you can stay in the building. You just have to stay out of the immediate area where we’re using the microwave system. Q: Do I have to disconnect my appliances or alarm system during the microwave process? A: No, the microwaves don’t affect electrical wiring. Q: I’m thinking of selling my home in the next few years. Will I have to do the microwave treatment again to clear escrow? A: No. Whether we microwave or fumigate your home, we’ll certify it for escrow purposes as long as it’s under the original or extended warranty. There may be a charge for escrow services. Q: Do you also fumigate? 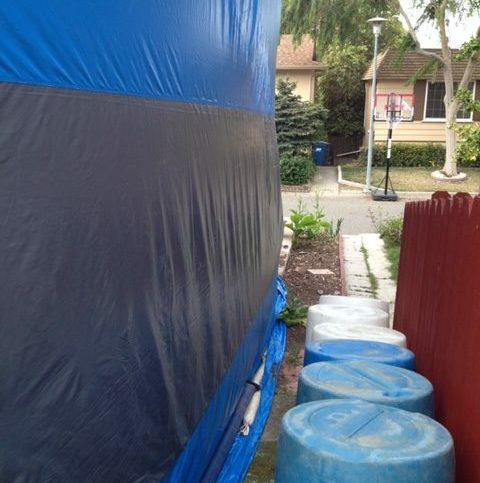 Q: Is your warranty the same for fumigation? A: Yes, if your home is fumigated or goes through the microwave process, the warranty is the same. Q: What does a three-year warranty mean? A: Unlike other companies, our warranty is quite simple. 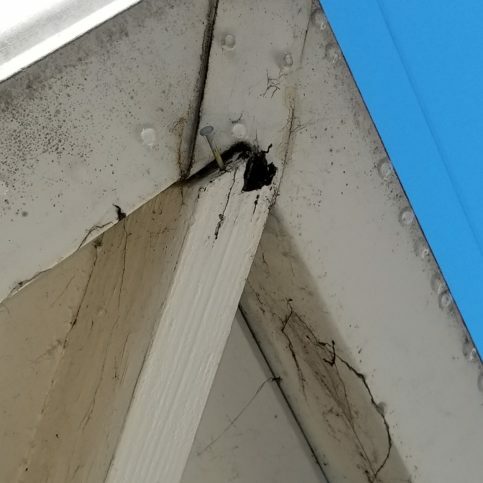 Your entire structure is covered for three years against any old or new infestation, regardless of the species or affected area. All service calls during your warranty period are free. This covers the original and extended warranties if renewed after the first three years. We offer limited warranties for spot treatments. Q: Do you use your own employees? A: Yes, all work (except tent fumigations) is performed by employees of this company. Each person is licensed, bonded and covered by workers’ compensation insurance. Due to the large number of multi-unit projects we work on, such as apartments and townhouse associations, we also carry extensive liability coverage. 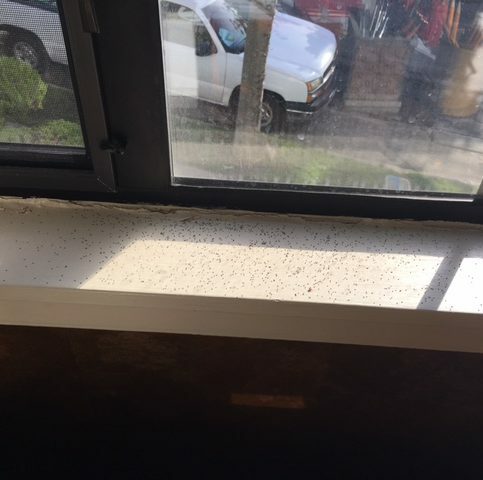 Q: Is there an outside source that provides more information about termite control? 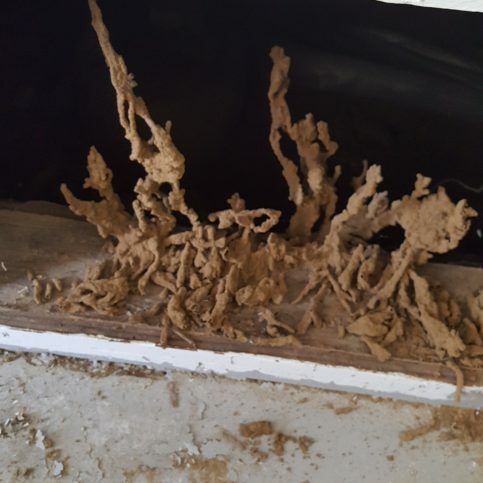 A: The termite industry is highly regulated and monitored due to the potential effects of fumigants on human life. The Structural Pest Control Board, which is a division of the Department of Consumer Affairs, provides extensive information on any company in this industry. 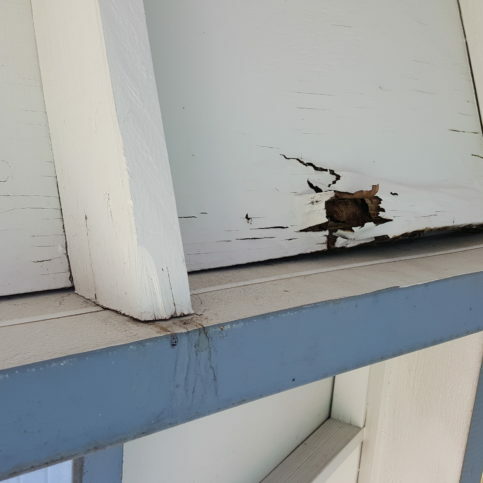 SELECTED PHOTOS FROM Hi Tech Termite Control of the Bay Area, Inc.
Hi Tech Termite Control recently replaced this carport wall. 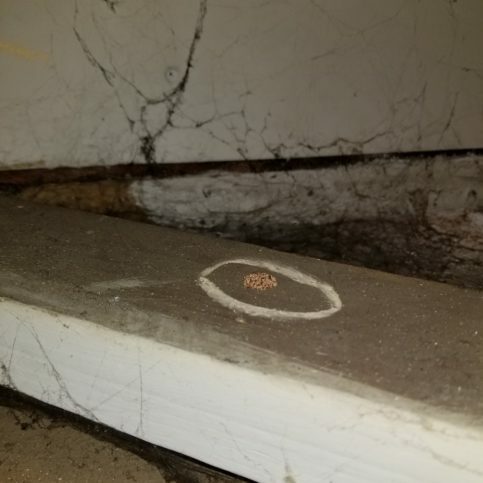 John Williams is president of Hi Tech Termite Control of the Bay Area, Inc., a Diamond Certified company since 2008. He can be reached at (888) 322-8889 or by email. Outside of work, John enjoys hobbies like cooking and reading, as well as outdoor activities like fishing and camping. He also likes volunteering his time to working with under-privileged youth. “I’m a board member of an inner-city charter school in Southern California,” he explains. “I also mentor young men whose fathers aren’t around and try to be a positive role model for them.” Additionally, John likes to keep up with his son, Micah, who is currently attending college to be an architect. A: Winter—the termites are less active so I get a little more time to spend with family and friends. A: I don’t know if you’d call it a collection, but I’m into old-school cars and I have a cherry 1967 Chevrolet Caprice. 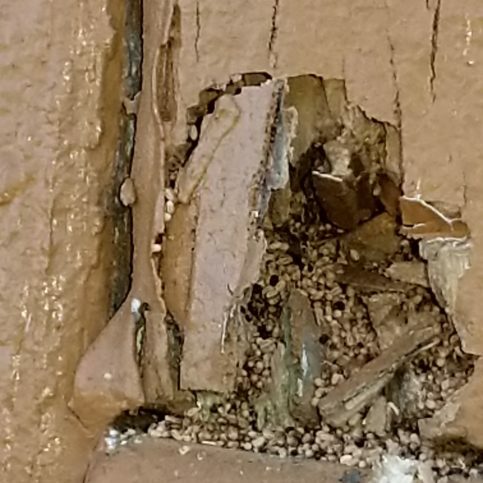 HAYWARD — There are several ways to treat a termite infestation, but the best option is to prevent it from happening in the first place. 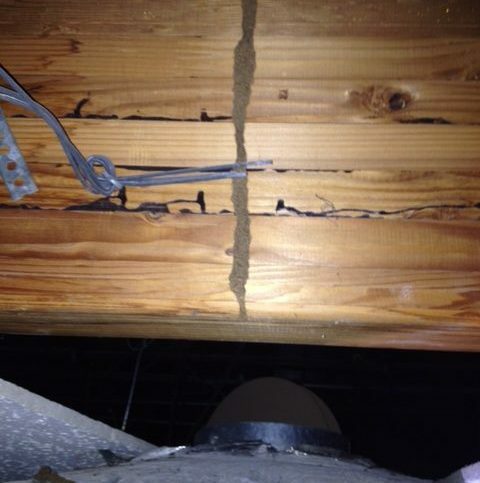 You can do this by having a reputable termite company perform regular inspections of your home and property. 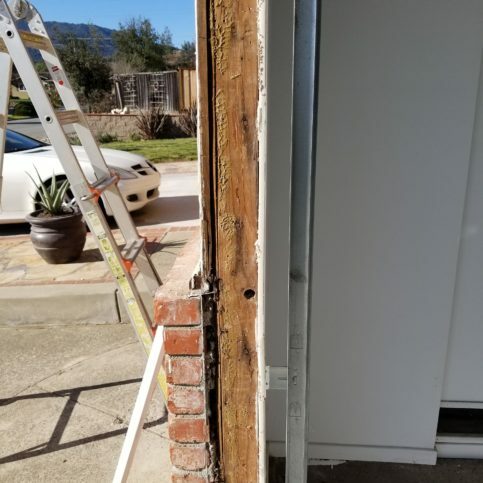 As a preventative measure, all Bay Area homeowners should have termite inspections performed every three to five years. 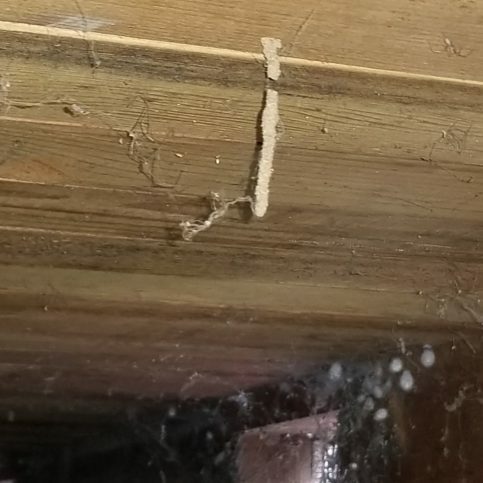 During an inspection, the technician will look for signs of activity from termites, wood-boring beetles and other wood-destroying insects, as well as more passive (yet equally destructive) agents like dry rot. 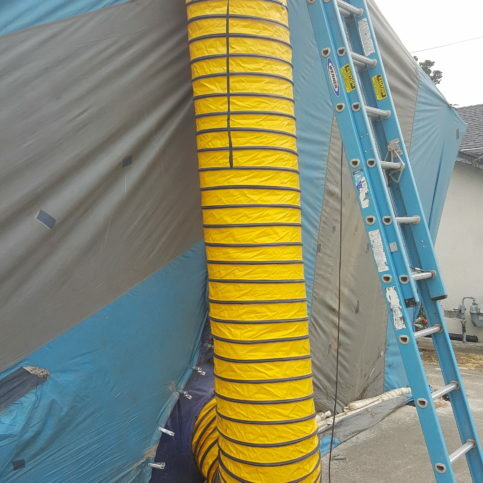 The technician will also assess your property and take note of any conditions that make it more susceptible to infestation. 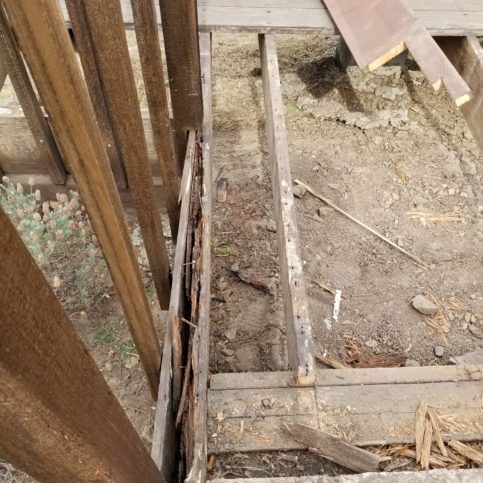 By identifying both harmful activity and conducive conditions, an inspection will allow you to deal with these preventatively rather than in their advanced stages. 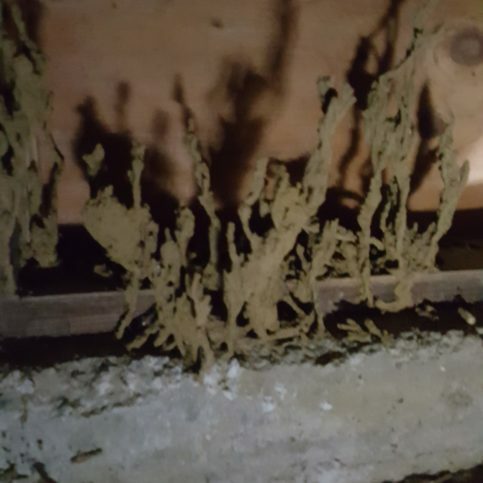 If termites are found on your property, you may assume your entire house will need to be fumigated, but this isn’t always the case. 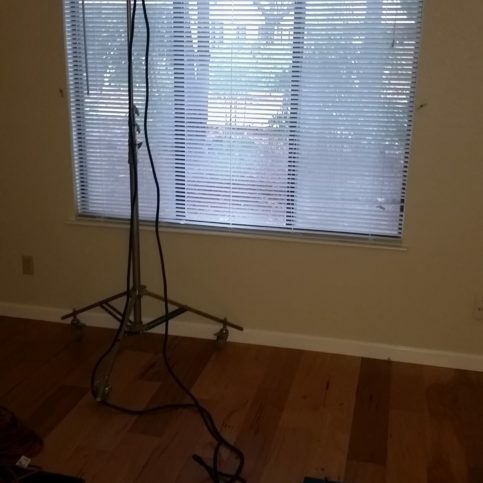 If the infestation is contained within a certain area, you can do a localized treatment. 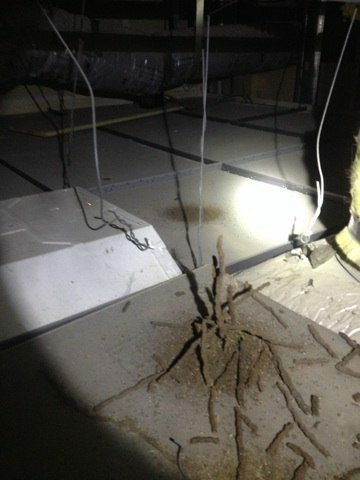 This is why it’s important to hire a company that performs thorough inspections. 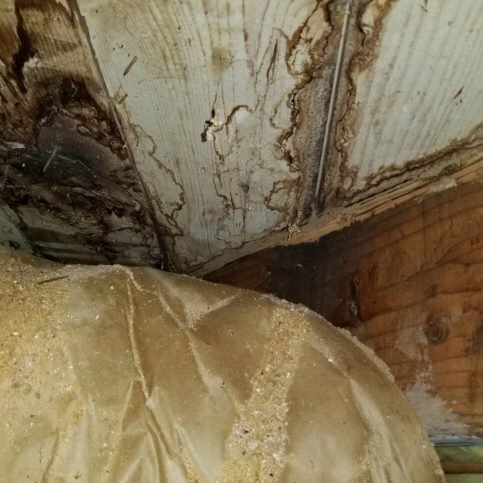 Whereas a less thorough company may prescribe a whole-home fumigation based on seeing termites in a single area, a company that does thorough inspections will take the time to get an accurate assessment of the situation and prescribe an appropriate treatment. 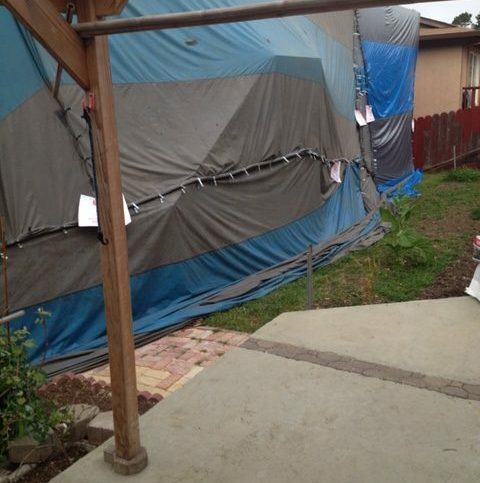 HAYWARD — Host, Sarah Rutan: When it comes to termite control, there’s no better defense than preventative inspections. 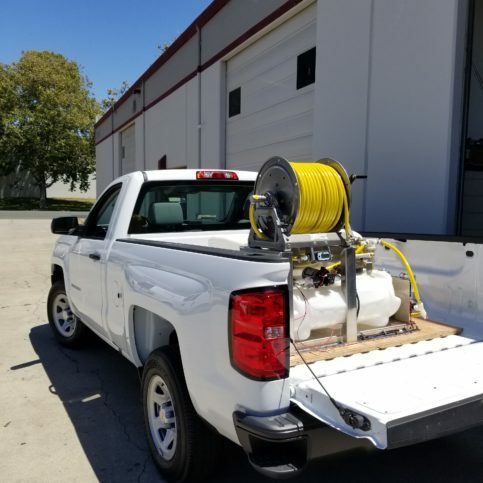 To learn more, we’re in Hayward with Jim Mortenson of Hi Tech Termite Control of the Bay Area, speaking on behalf of Diamond Certified Expert Contributor John Williams. Jim Mortenson: Today we’re talking about the key to effective termite control. 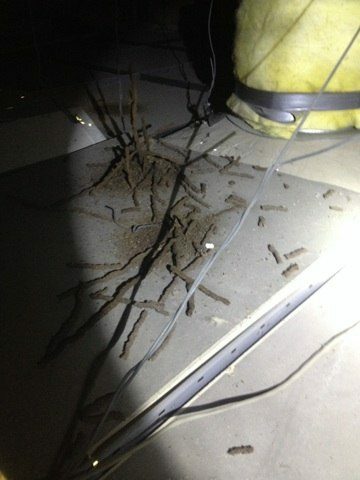 The first thing you want to do is have a quality inspection done by a highly reputable termite company. 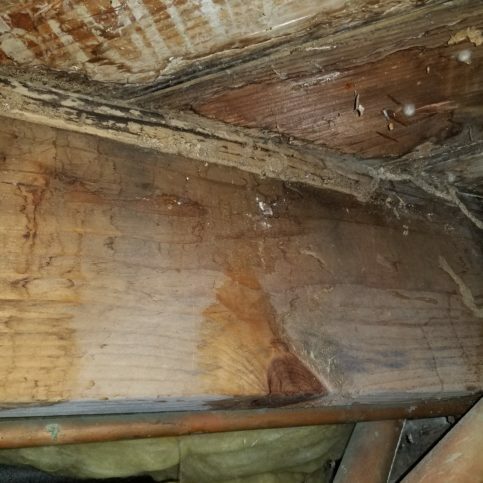 During these inspections, we’re looking for any wood-destroying organisms, such as termites, wood-boring beetles, or infections to the wood members of your home caused by dry rot. 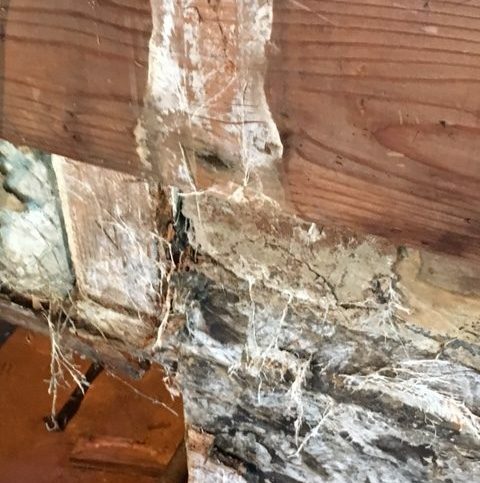 Even if you don’t see evidence of termites or dry rot, you should definitely get a preventative inspection every 3 to 5 years. You definitely want to make sure you’re protecting your home or your business. 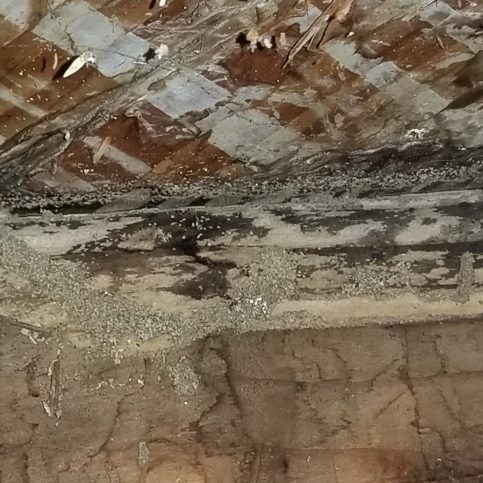 Watch Hi Tech Termite Control of the Bay Area's commercial and learn about its termite control and inspection services. Diamond Certified RATINGS ON Hi Tech Termite Control of the Bay Area, Inc.
Hi Tech Termite Control of the Bay Area, Inc. : Average 9.1 out of 10 based on 324 unique customer surveys of customer satisfaction. They are professional, do work on time, don't over charge and keep your house clean while they are doing it. They come out when they say they are coming out and are on time, their punctuality on appointments. It's a great company to use. They are very knowledgeable, very professional and provide good customer service. They are very detailed in what they do. I feel confident with their staff doing the inspection and they provide warranty for 3 years for the services that we had done. I would recommend them. They were honest and knowledgeable. They don't try to up sell you. They are reasonably priced and professional. They are local and easy to deal with. The receptionist always returns your call and their hours are good. They are very professional, customer service is great, I needed a quick response and they were very responsive. I'm happy and would recommend them. The follow up I appreciated and they are easy to work with. They were timely and thorough. I enjoyed the detail of reporting they provided to me. 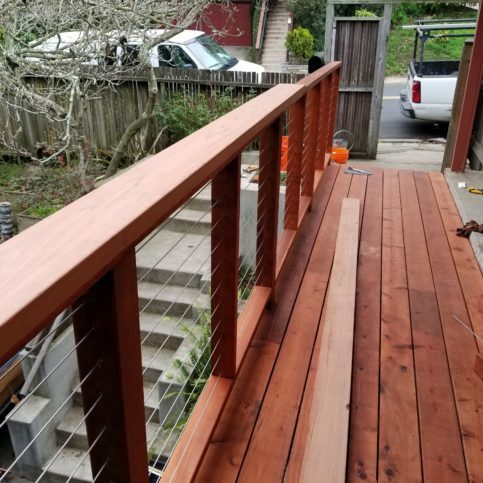 They do excellent work, outstanding, nice people and good pricing. They are professional and they clean up behind them. Left everything clean. I'm a realtor and have used them many times with my clients and they are always willing to go in and help and recommend what we need to do. They are not just out to make a buck. They are very prompt meaning when you call they try to fit you in. I'm going to use them again shortly. 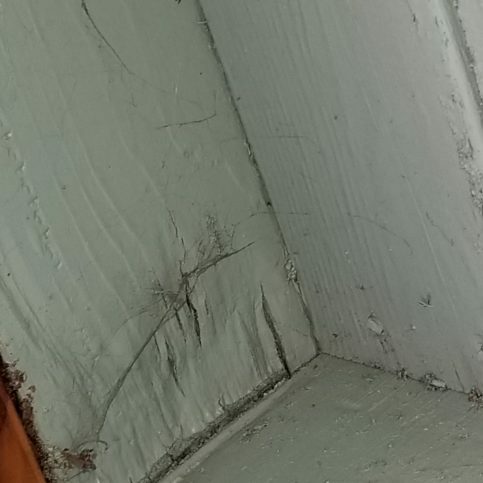 I have another house that needs an inspection. I have already had them do my house and my mothers house. They did a good inspection, quality and fair price. They were great to work with and their prices were reasonable. 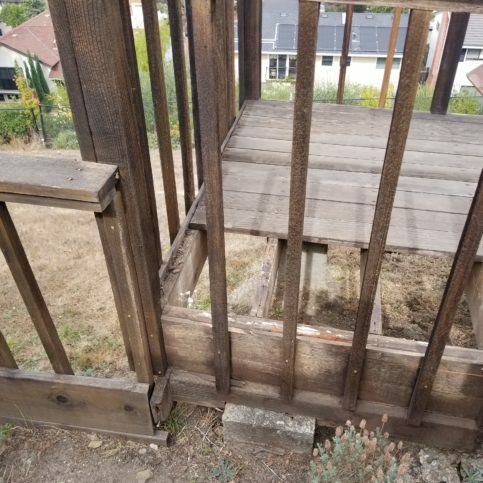 It's been about a year since my property was treated and no issues since then. They are really nice to work with and good prices. They were better than other people we used in the past. I would recommend them for sure. I have already. 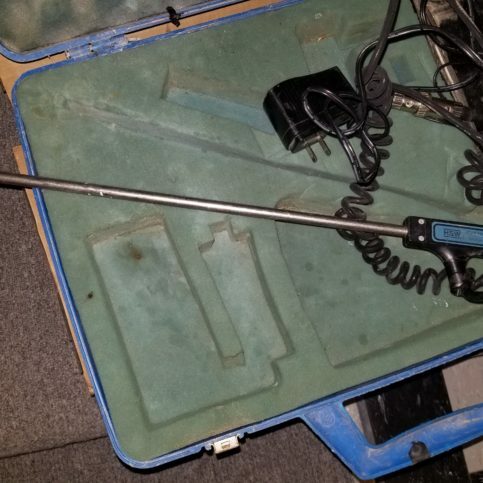 The technician that came out did an excellent job. 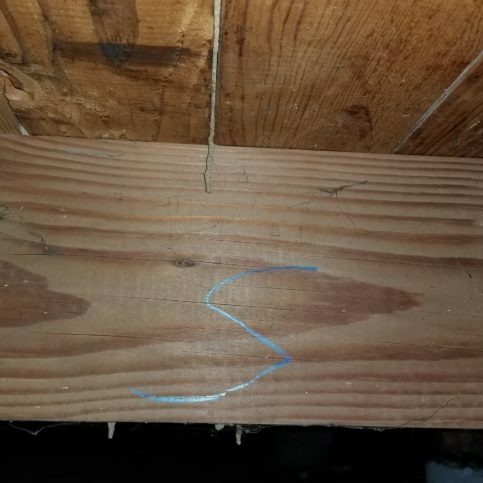 He checked in the attic and under and around the house, he marked everything clearly of what needed to be done and explained what options I had. They were also prompt at doing the job. They are the best. Like family. They were very accurate with everything they told me and were not just giving me run around to get my business. They are honest. I think the relationship with the inspectors stands out for me. It makes the whole process so much easier. They are very reliable, fair in the treatment options offered, and timely. 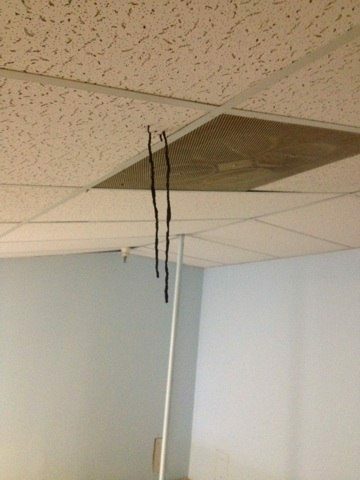 They cleaned up after the job.